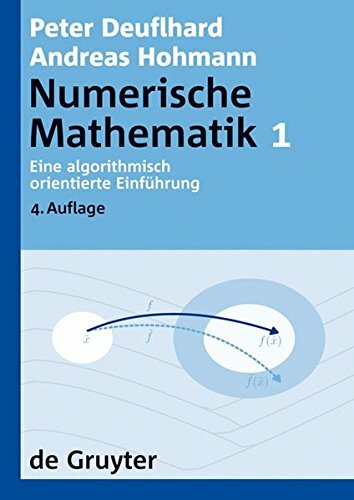 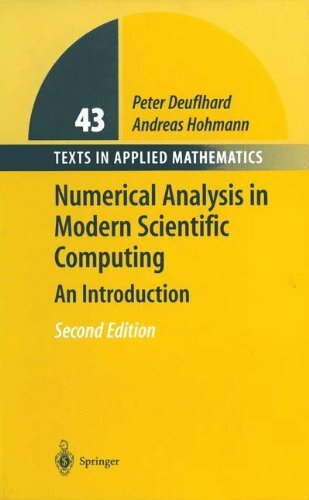 9783110283105 | Walter De Gruyter Inc, August 31, 2012, cover price $84.00 | About this edition: Numerical mathematics is a subtopic ofscientific computing. 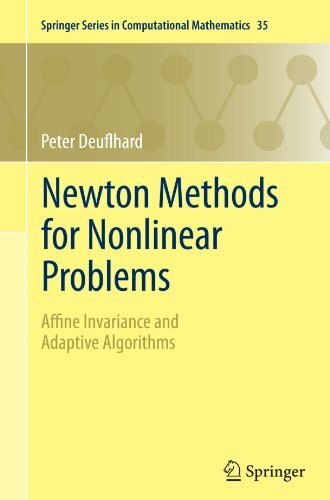 9783540210993 | Springer Verlag, January 13, 2005, cover price $139.00 | About this edition: This book deals with the efficient numerical solution of challenging nonlinear problems in science and engineering, both in finite and in infinite dimension. 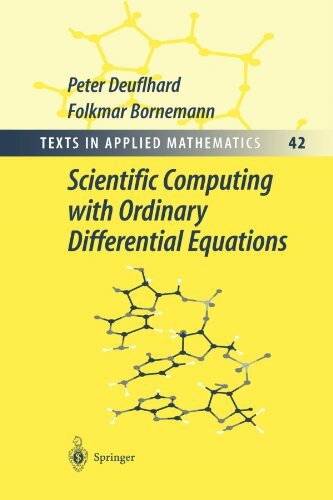 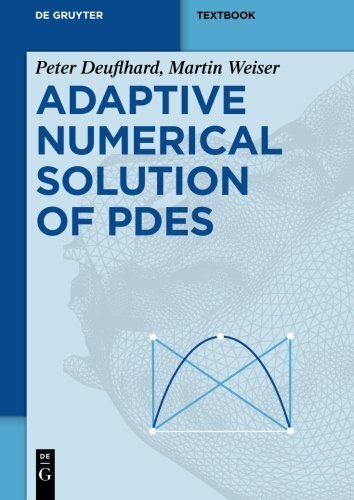 9783642238987 | Springer Verlag, September 15, 2011, cover price $74.95 | About this edition: This book deals with the efficient numerical solution of challenging nonlinear problems in science and engineering, both in finite dimension (algebraic systems) and in infinite dimension (ordinary and partial differential equations). 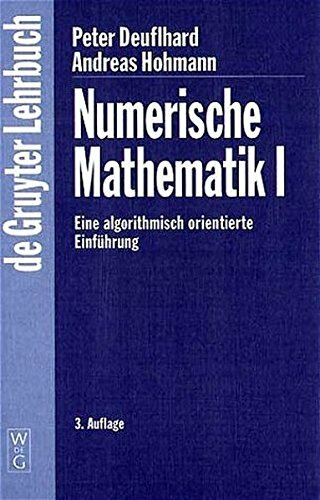 9780387954103 | 2 sub edition (Springer Verlag, March 1, 2003), cover price $99.00 | About this edition: This book introduces the main topics of modern numerical analysis: sequence of linear equations, error analysis, least squares, nonlinear systems, symmetric eigenvalue problems, three-term recursions, interpolation and approximation, large systems and numerical integrations. 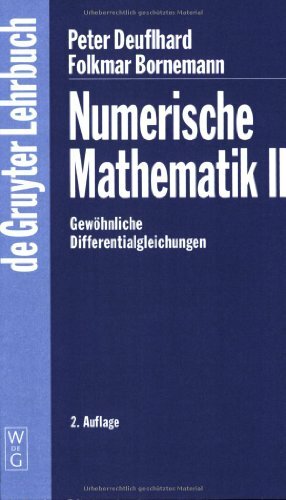 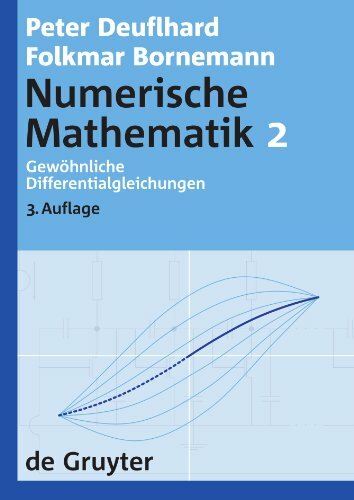 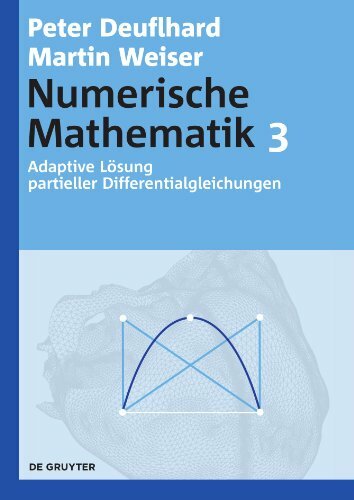 9781441929907 | 2 edition (Springer Verlag, March 1, 2003), cover price $99.00 | About this edition: This book introduces the main topics of modern numerical analysis: sequence of linear equations, error analysis, least squares, nonlinear systems, symmetric eigenvalue problems, three-term recursions, interpolation and approximation, large systems and numerical integrations. 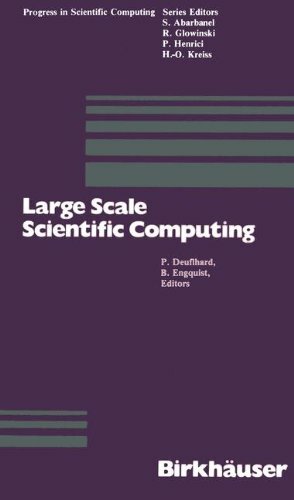 9780817633554 | Birkhauser, January 1, 1988, cover price $99.00 | About this edition: In this book, the new and rapidly expanding field of scientific computing is understood in a double sense: as computing for scientific and engineering problems and as the science of doing such computations. 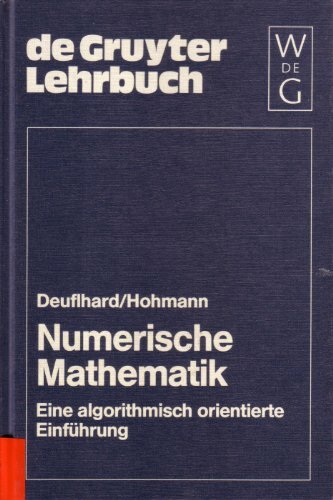 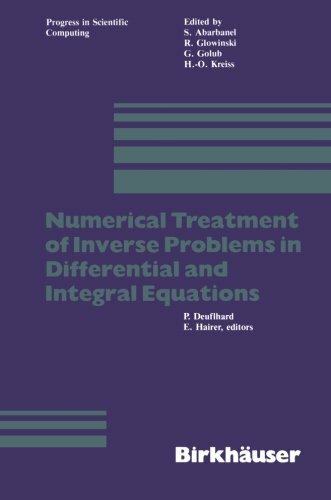 9780817631253 | Birkhauser, May 1, 1983, cover price $99.00 | About this edition: In many scientific or engineering applications, where ordinary differen­ tial equation (OOE),partial differential equation (POE), or integral equation (IE) models are involved, numerical simulation is in common use for prediction, monitoring, or control purposes.